Houseplants & foliage not only make your home or office more inviting, they even improve the air! Our passion for these beauties will get you hooked, too. We have a year-round selection of both the unique & the unusual. 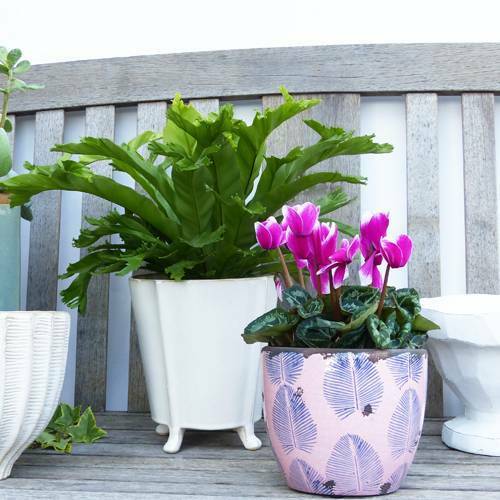 From ferns & terrariums to itty-bitty plants, just select your new housemate & find a container that accents your decor.